Nani is back with a love story and the songs which were released by the movie makers went viral. Especially the song Adiga Adiga went viral. The voice of Sid Sriram is making the song a very well with the tune being a catchy thing. So the trailer for the same is released and it looks good with the same lead actors from Gentleman has been casted in this film. The makers have announced that the trailer would be released on June 17 at 10 am. 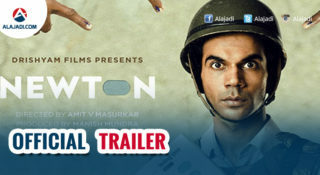 The entire album will be released soon after the trailer launch. Nani has confirmed the trailer release date on his twitter account with a tweet. Nani has confirmed this news on his official account “Theatrical trailer on June 17th ? 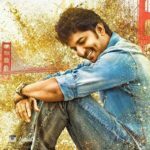 #NinnuKori #NKTrailer,” he tweeted. Ninnu Kori movie is directed by debutatant Shiva Nirvana and produced by DVV Danayya under DVV Entertainments. 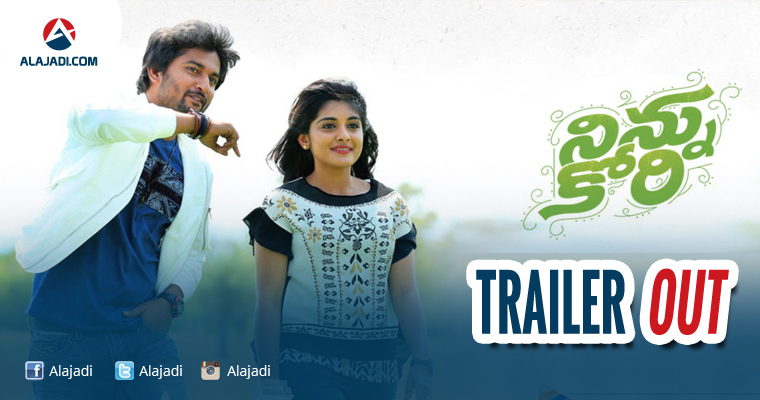 Nani, Nivetha Thomas and Aadhi Pinisetty play the lead roles in the movie. Gopi Sunder was roped in to compose music for the film. Prawin Pudi and Karthik Ghattamaneni are the editor and cinematographer of this movie respectively. 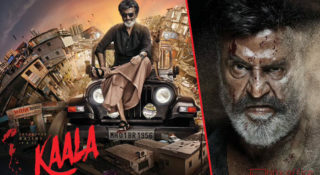 The movie was launched in November 2016 and shooting commenced in February 2017 in the United States. Gopi Sunder, who has worked on a couple of Telugu films earlier scored some fresh songs for the film, which is going to hit the screens on July 7. Ninnu Kori’s trailer will be released on June 17 at 10 am. 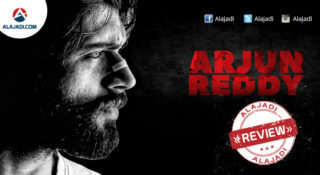 This, followed by the audio album’s release, will create a perfect setting for the film’s release. The film stars Nivetha Thomas and Aadhi Pinisetty in crucial roles. Mean While Actor is Shooting For Dil Raju Film MCA student calling for another possible romantic comedy.The romantic comedy king is doing a film with Hanu Raghavapudi. This will be their second project after their blockbuster hit Krishnagaadi Veera Prema Gaadha (KVPG) that released last year. The film is expected to start rolling from August this year.